Lubrita Opens JV in India. Lubrita International and Sunkalp Lubricants Pvt Ltd. opened a joint venture and start blending Lubrita oils in Mumbai this month. Europe based Lubrita International said it needed a local presence to become a player in the world’s third-largest lube market. Sankalp Group, which is based in Mumbai, is a conglomerate with interests that include real estate and chemicals manufacturing. The companies said the joint venture will benefit from Lubrita’s formulation technology and Sankalp’s access to sales channels. The New JV operating as Lubrita India Private Ltd. 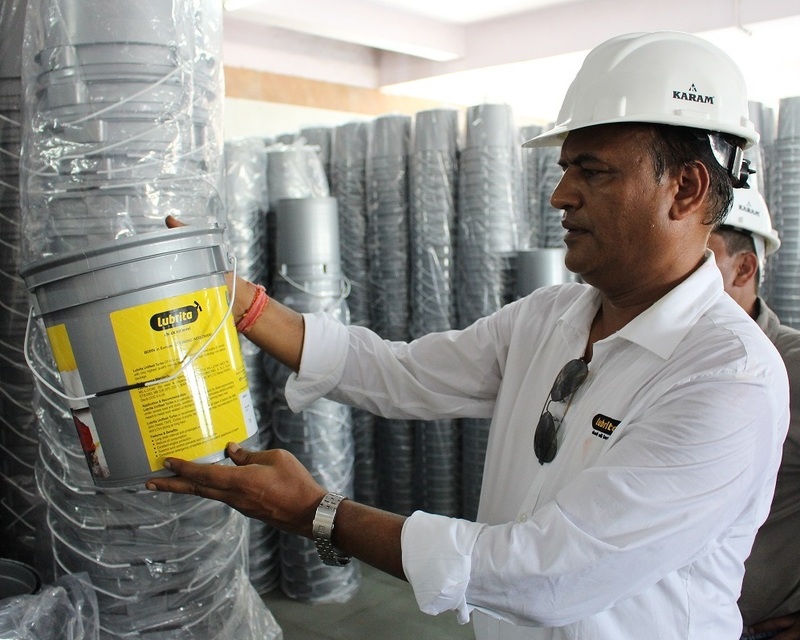 It will make lubricants for sale and distribution for India, Bangladesh, Sri Lanka and Nepal markets. LUBE REPORT ASIA press release.